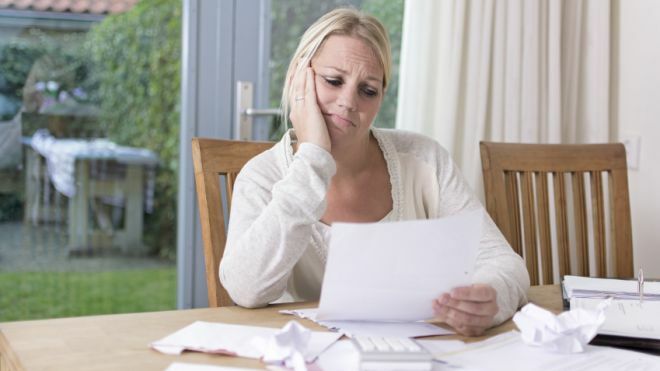 Paying down debt may seem like the best idea but if that’s at the expense of retirement funds it may be a bad decision. CIBC Wealth Advisory Services managing director Jamie Golombek says: "You may not be doing yourself any favours by rushing to pay off your home while mortgage rates are at rock-bottom levels. If you're able to take some risk in your investment portfolio, you might be tens of thousands dollars richer by investing any extra money in an RRSP or TFSA." A new poll by CIBC found that 72 per cent of Canadians would rather put spare cash into reducing debt rather than an RRSP with 56 per cent saying that their aim is to retire without debt. Golombek’s new report ‘Mortgages or Margaritas: Is paying down debt putting your retirement at risk?’ suggests that many Canadians could be tens of thousands of dollars better off by investing for their retirement while making mortgage payments at the current low rates. Read the full report.